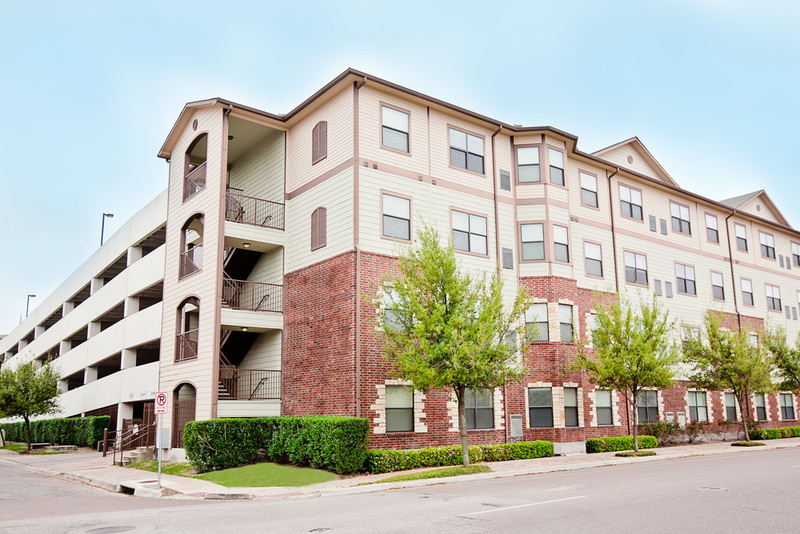 Bay Vista Apartments is comprised of 169 living units, including a 4-story parking garage. Residents can also enjoy amenities such as a swimming pool, clubhouse and a large serene courtyard. Bay Vista Apartments is conveniently located near downtown Corpus Christi with picturesque views of the bay area.